We provide commercial building appraisals for businesses and individuals and government agencies in Manhattan. 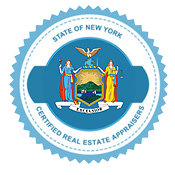 Our team of New York State Certified commercial building appraisers in Manhattan has an extensive portfolio, providing hundreds of appraisals over the years. 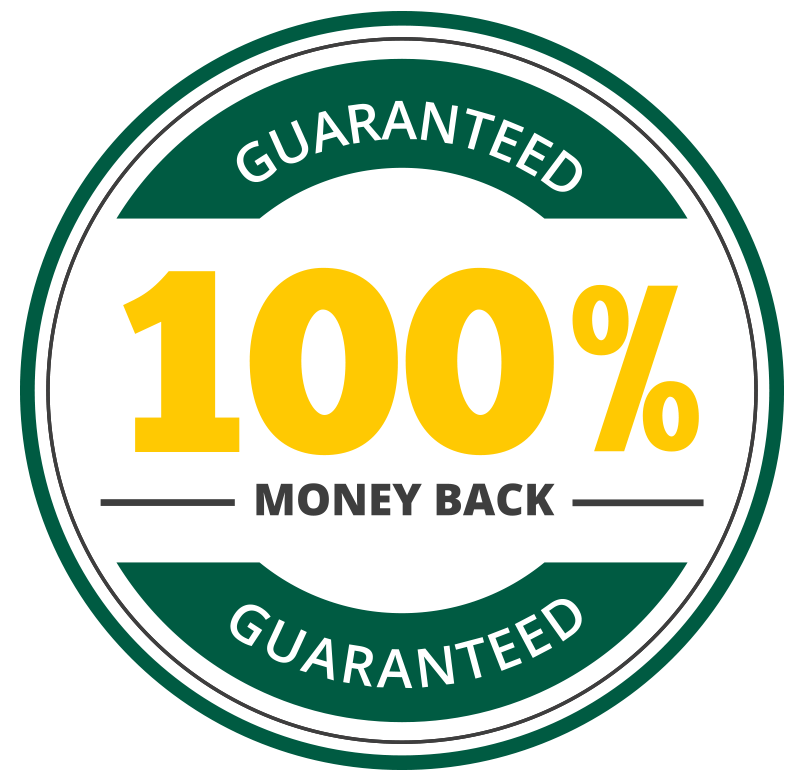 All commercial building services are backed by our 100% money-back guarantee, which ensures that your appraisal will be accepted. At Manhattan Real Estate Appraisals, we understand that our clients are looking for quick turnarounds on their commercial building appraisals. We are happy to meet strict deadlines, while never sacrificing the quality of our work. Our knowledgeable team will provide you with a quality appraisal that will be completed on time. Real estate appraisal is an advanced skill and experience really matters. Over the years we have built a vast client list, along with a reputation for providing reliable customer service and detailed appraisals. If you have any questions before your project feel free to contact us from 8am – 8pm 7 days a week and a friendly representatives will be sure to answer any questions. Whatever your commercial building appraisal needs, we are prepared to offer you nothing but first-rate service.